Orthodontic treatment in Bangalore- It is a way of aligning the teeth in the jaw, to improve the appearance of the teeth and get a good smile. It can also help to look after the long-term health of the teeth, gums and jaw joints, by spreading the biting pressure over all the teeth. Why should I have orthodontic treatment in Bangalore? At what age should I have orthodontic treatment in Bangalore? What does orthodontic treatment in Bangalore involve? How is the orthodontic treatment in Bangalore carried out? 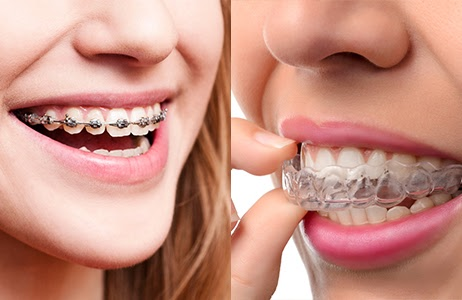 In addition to braces, orthodontists in Bangalore sometimes use special appliances (called functional appliances) to direct the growth of the jaw in young children.